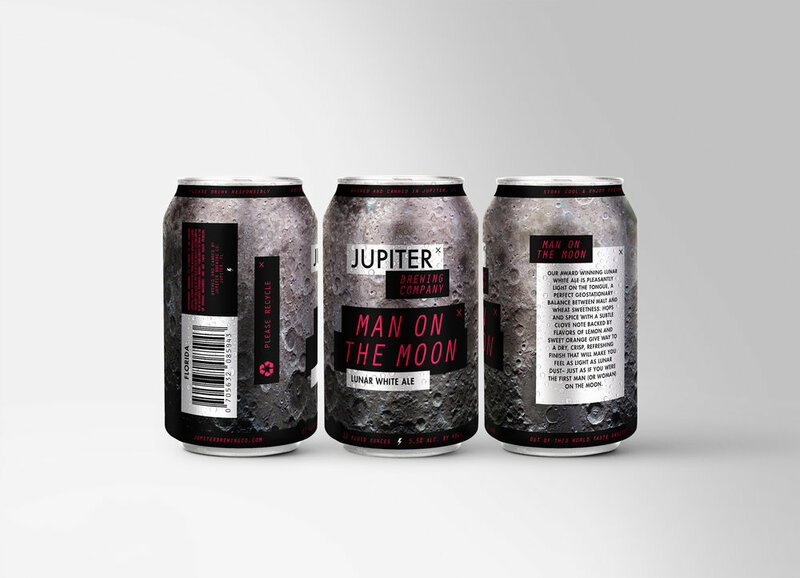 JUPITER, FLORIDA is a uniquely named city and I was surprised to find that another brewery hadn't capitalized on it before my client and I did. Once the name was secured, we felt that the space theme was just too good of an opportunity to pass up on. From there, my copywriter and I pulled in some very 'punny' copy to match each signature brew style: Dark Matter: Stardust Stout, Eye of the Storm: Category 12 IPA, Man on the Moon: Lunar White Ale, and Global Warming: Winter Warmer. The typography and creative is inspired by '80s space films and pop-up screens, utilizing Futura and Orator along with eye-catching NASA imagery. WHEN WE at Bieber Silverstein spoke to AvMed’s President and CEO Michael Gallagher about why he wanted to remove “Health Plans” from AvMed’s brand, he said that the times have changed and so had they. 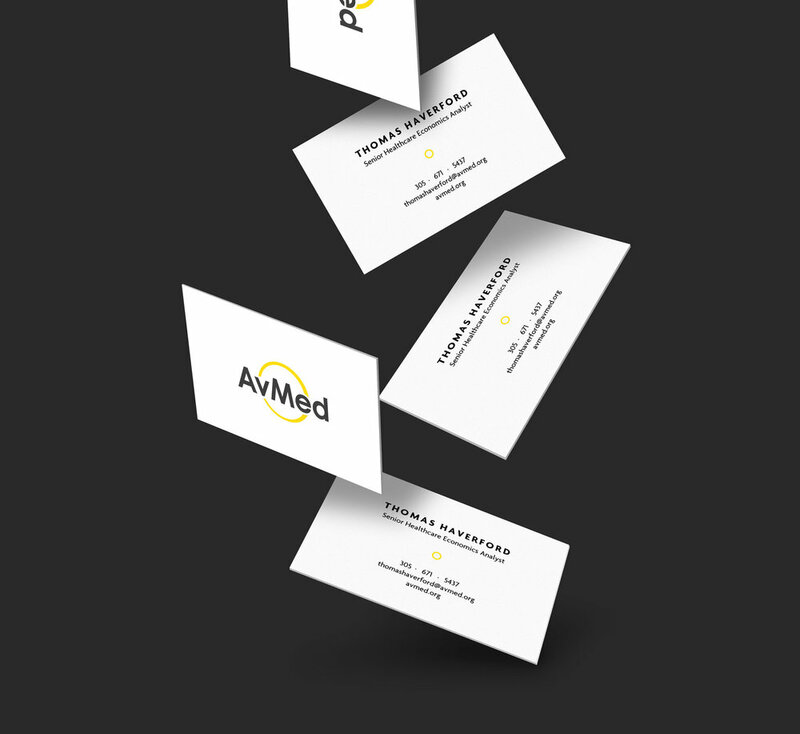 AvMed provides their members with a portfolio of health and wellness products designed to helping them live healthier. Along with their new tagline, "Embrace Better Health,” their new logo I designed symbolizes AvMed’s commitment to help members through their entire healthcare experience; from wellness and fitness to acute and chronic care. MOST FIGHTERS have their information spread far and wide over the internet, but Bradley Désir's MMA career was taking off and he needed a way to reign it all in. To remedy this, I created a hub to house the latest news, most captivating photos, ticket sales, and fan merchandise in his signature pink. I'm a designer living in Austin.